Although A Forensic Scientist’s Guide to Color is written for the forensic and laboratory scientists, non-scientists who use color will also find it valuable resource. Wherever color is used, an understanding of color science is a beneficial tool. It can be the critical difference between success and failure. For the forensic analyst there are a variety of scientifically different techniques to enhance visualization of evidence. In order to choose the best technique, the analyst needs to consider not just what will work, but what will provide the best chromatic differentiation. 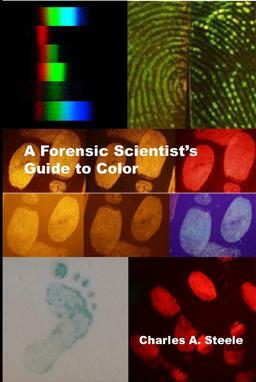 A Forensic Scientist’s Guide to Color provides the reader with tools to make that choice. A Forensic Scientist’s Guide to Color provides the reader with an easy to understand explanation of color theory that will benefit scientists and non-scientists alike. 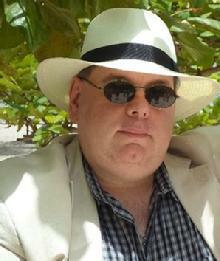 The book then takes that theory and applies it to forensic applications. Because not all visualization methods will not work equally well on all materials A Forensic Scientist’s Guide to Color explains the available chemistries and provides an index of common colorants used in forensic applications like blood and fingermark detection. Building on the explanation then becomes the basis for expanding the color pallet for techniques they use. Whether the reader is a practicing forensic scientist or just interested in color theory, A Forensic Scientist’s Guide to Color is an excellent addition their reference library.